In the beginning of June, it was announced by the State of Ohio that two medical marijuana dispensaries will be coming to Wintersville–one of those dispensaries opening their doors very soon. Building and future dispensary owner, Mike Petrella, is getting this space ready for business one project at a time. From the interior to the exterior, some changes need made before customers can walk through the door. Petrella says he is currently working with architects and the state to finalize some other plans for internal construction. As for a visible change to the outside of the building, there is a new roof. 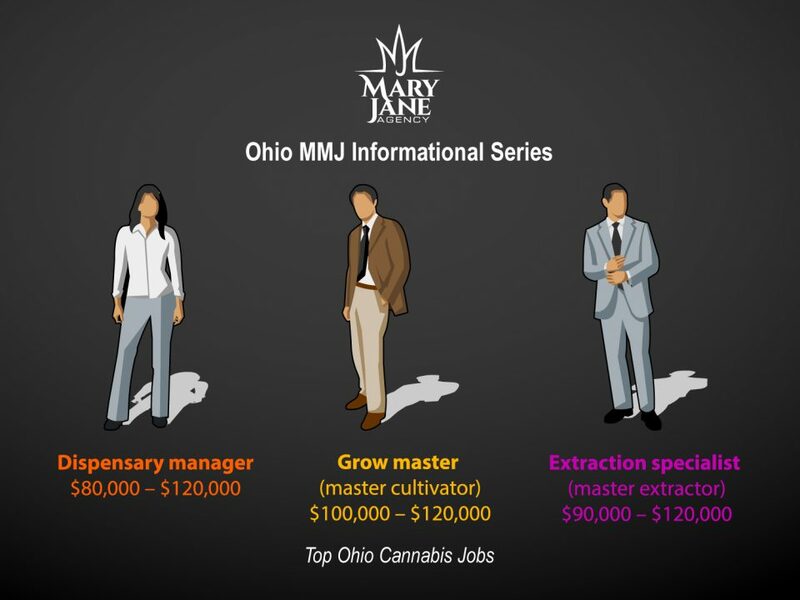 It will be called Ohio Valley Natural Relief Dispensary and several qualified individuals will need hired for the job. Those employees will need selected before the dispensary’s early December opening.